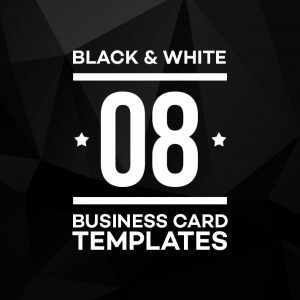 This bundle contains 8 modern black and white business card templates that comes in a variety of design and suitable for both corporate business and individual use. 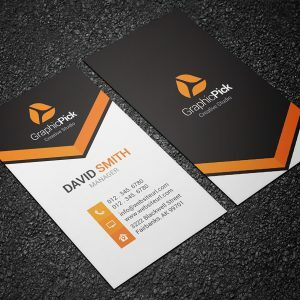 All objects or elements are made using Photoshop vector layer and can be up scaled without quality loss. 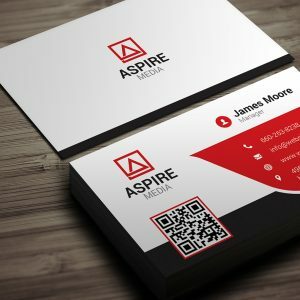 You can easily add colors to spice up the design. 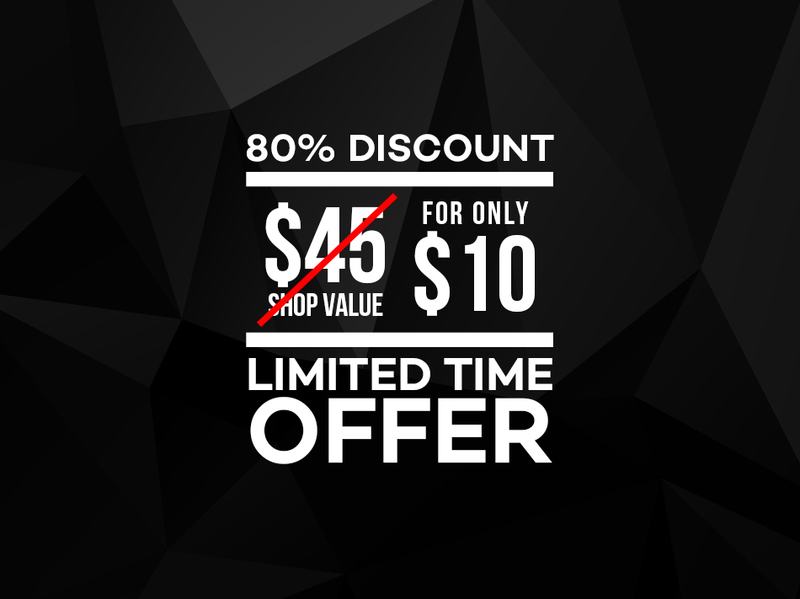 Just double click on any vector shape layer and fill your desired colors as simple as that. 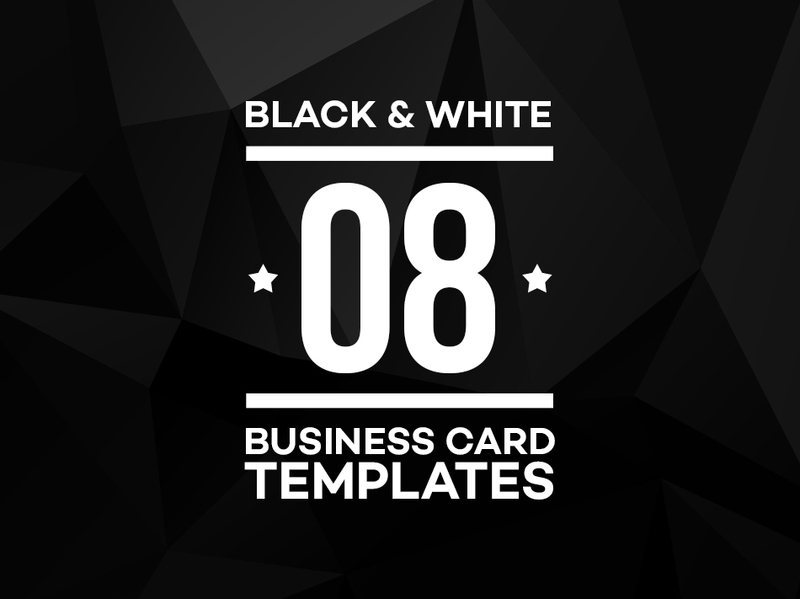 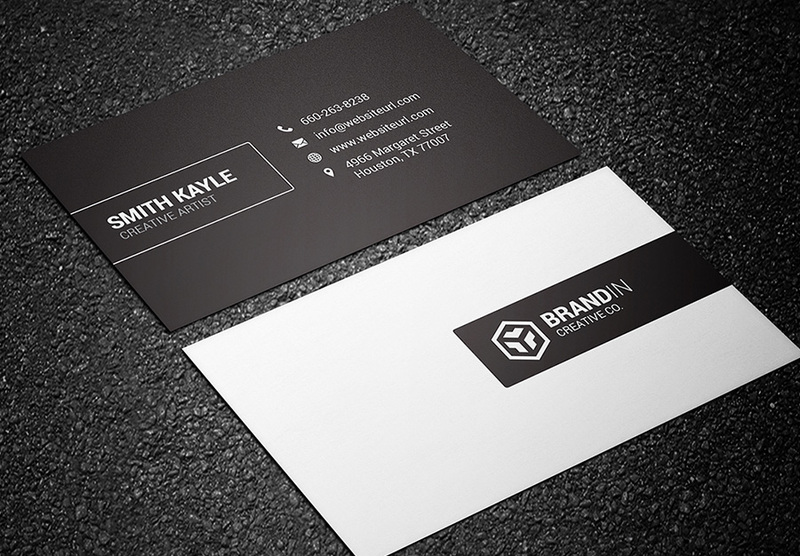 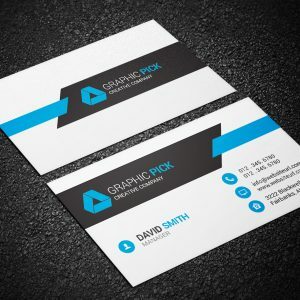 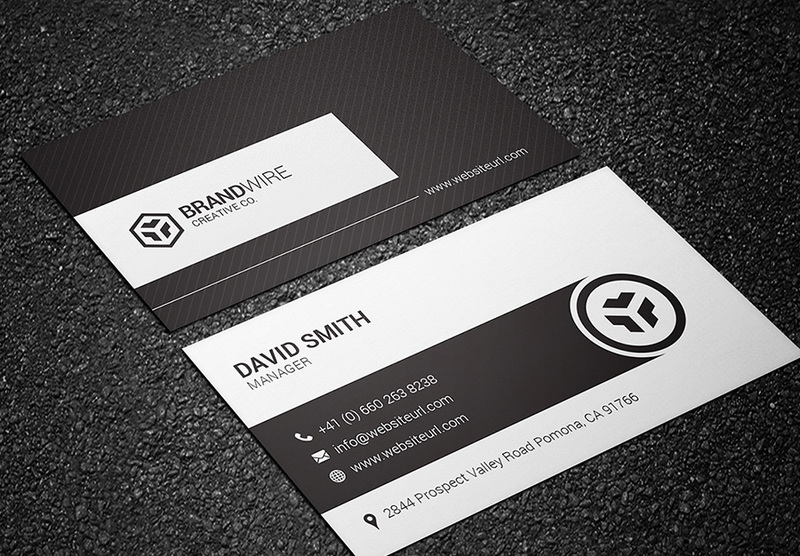 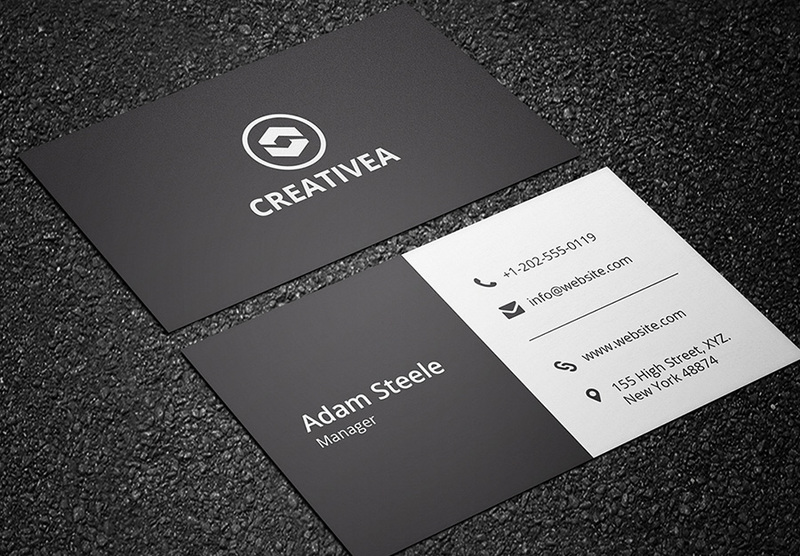 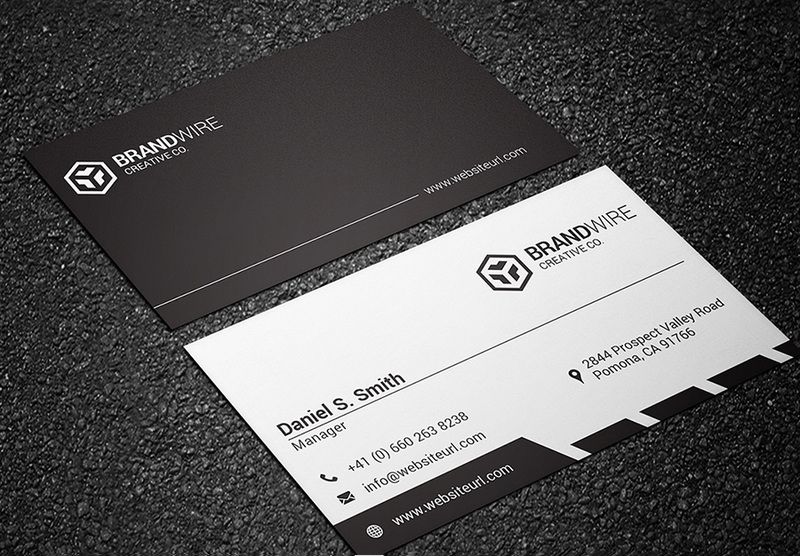 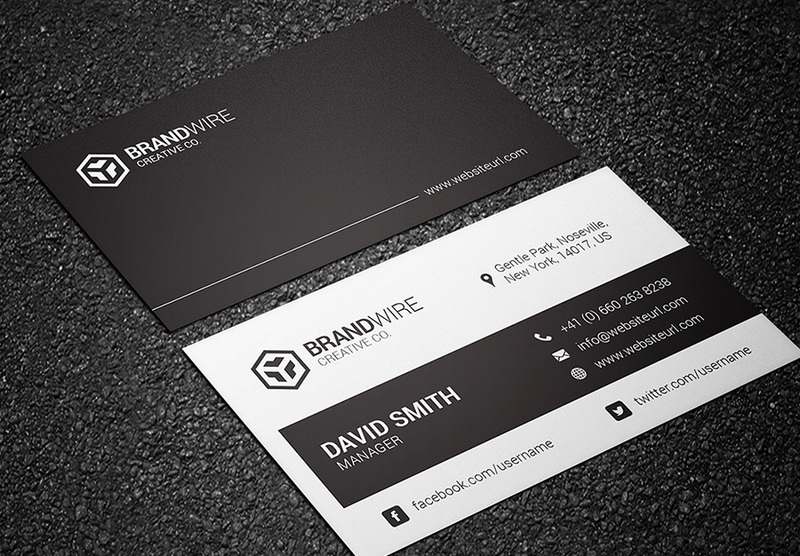 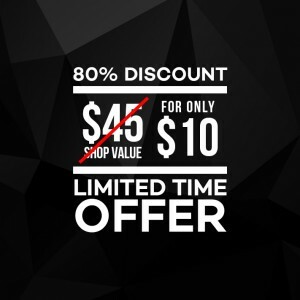 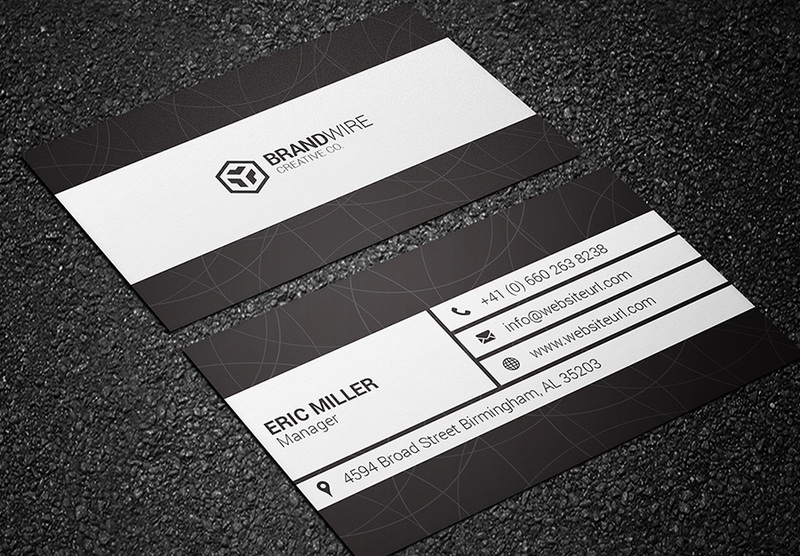 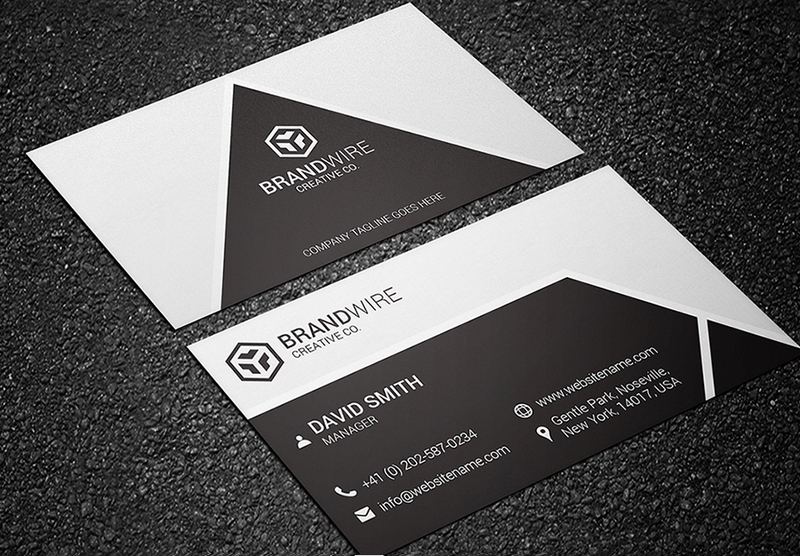 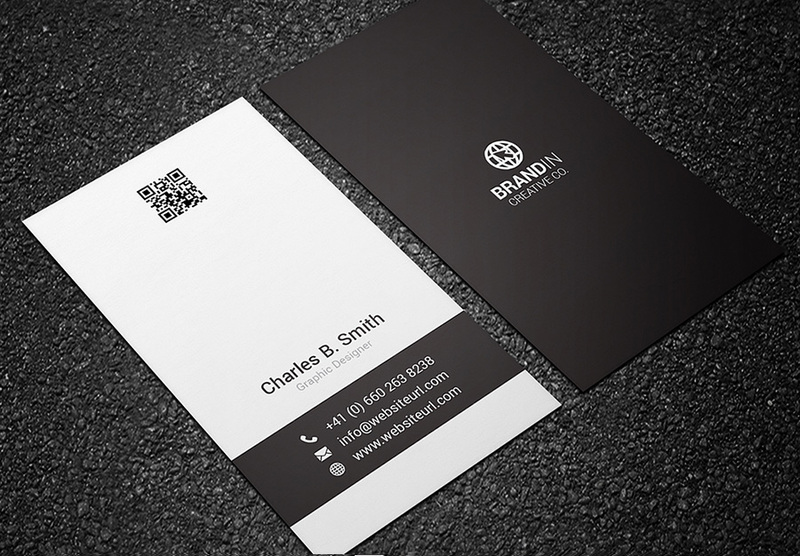 80% OFF – Save $35 with this black and white business card bundle.